Guillermo Del Toro may be bringing one haunted house to the big screen in October with Crimson Peak, but it looks like he'll be staying in the genre for the time being, with his long gestating project set around Disneyland's Haunted Mansion attraction finally moving forward. Screenplay troubles hindered the movie for years, but the script seems to have been cracked, and Haunted Mansion is gaining speed, with The Wrap reporting that Ryan Gosling is in talks to take the lead role. 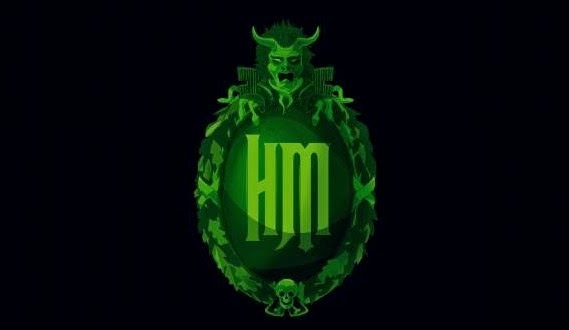 If you've ever experienced the Haunted Mansion, you'll know it is an incredible amount of fun (that sadly didn't translate over to the previous Eddie Murphy adaption) more than the previous Eddie Murphy adaption), and just having Del Toro on board has me excited for this new adaption. But if Gosling signs on the dotted line, that excitement will go through the roof, with the two working together being a thrilling prospect.